Welcome to the original Family Car & Limo Service of South Florida. Always properly licensed and insured we are family owned and operated with over 30 years experience. Based in Fort Lauderdale we provide private car services, and corporate limo transportation for Broward, and Palm Beach counties. 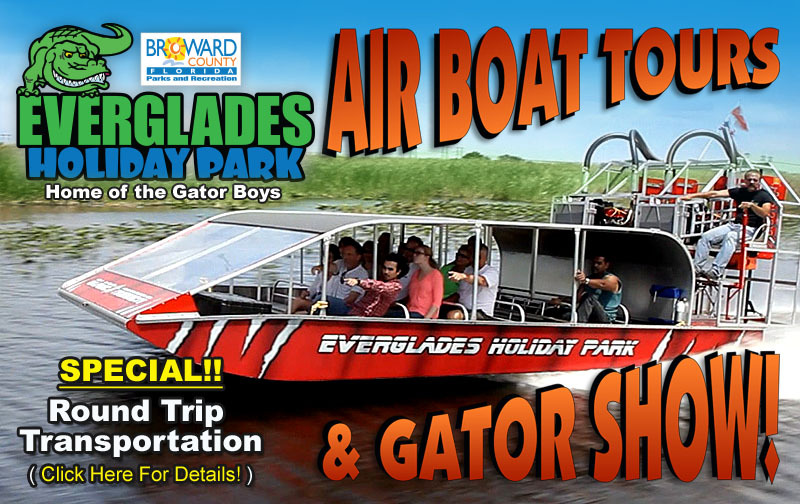 Transportation services include airport and seaport locations to and from Miami Dade County. Below is a list of limousine, sedan, SUV, van, and bus transportation services we provide to the Fort Lauderdale, Palm Beach, and Miami areas. 24 hour family car services for just about any personal need. Sedans, SUVs, or Vans are the most common vehicles used for air or seaport travel. Require a hotel or Residence pick up? No problem! We also provide transportation for shopping and doctor visits even taking the kids to school. FREE infant, toddler, and booster child car seats are available at your request. Click here to learn more. 24 hour corporate car services for those long red eye flights. 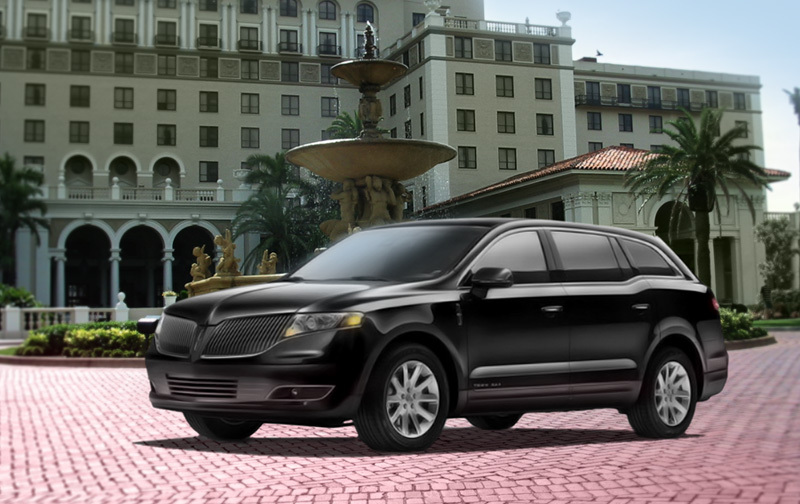 Sedans or SUVs are the most common vehicles used for up to six business travelers. Busses and Vans are often used to transport large numbers of employees to and from company functions. Special event transportation may also include private car or limo services for trade shows held at any one of the major area hotels or convention centers. Each special event is unique and may require a combination of vehicles to accommodate your needs. Ask about our corporate frequent traveler program. Click here for additional info. 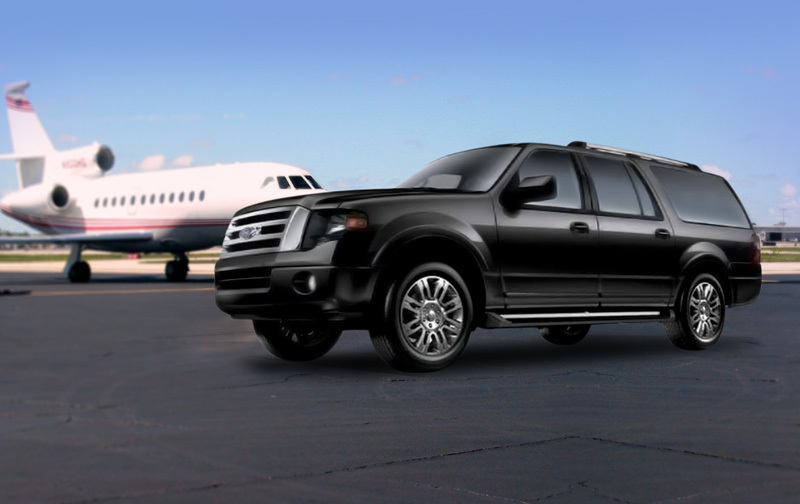 24 hour private car services for Fort Lauderdale Airport, Miami Airport, and Palm Beach Airport. Also providing transportation services to all local, private, executive, and commuter airports in the South Florida area. 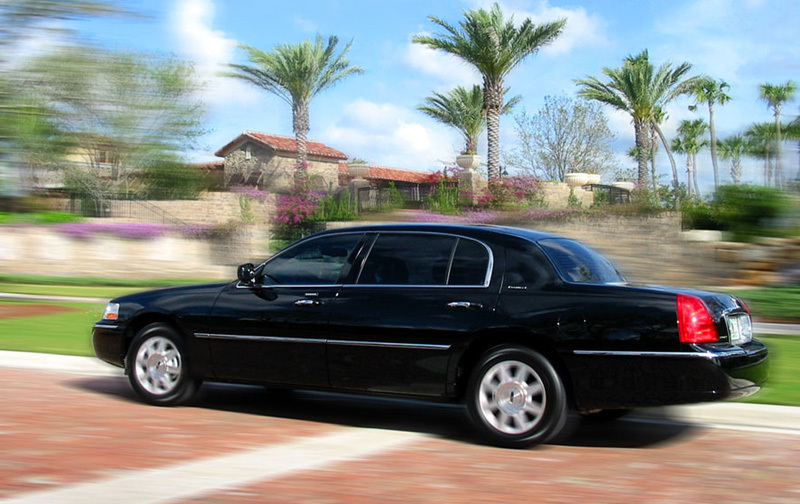 We pick up from private residences, business, and hotels. 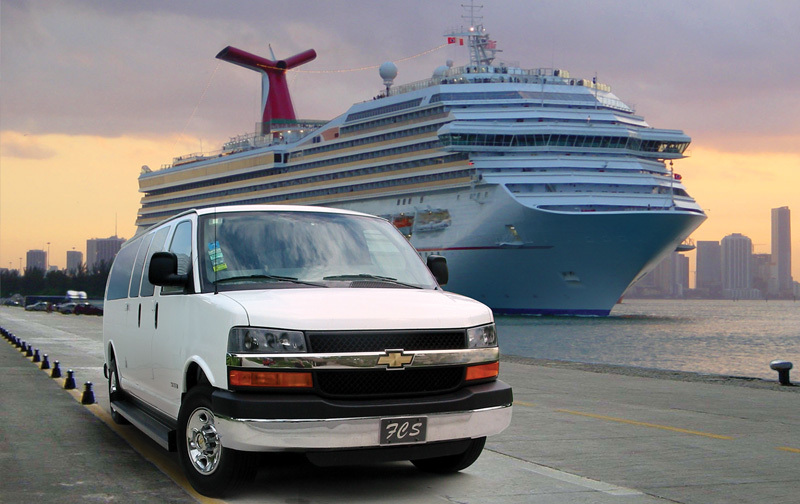 Cruise ship transportation to and from from local South Florida airports, hotels, and residences to Port of Miami , or Port Everglades , or the Port of Palm Beach. Our SUVs and Vans are the perfect vehicles to move you and your luggage safely to and from your ship. Click here for more info. Celebrate responsibly and let Family Car Service handle all the driving. Paint Ft. Lauderdale, Miami South Beach, or Down Town Palm Beach red with us for your Bachelor or Bachelorette party needs. Transfers to and from any of South Florida restaurants, clubs, bars, or hotels are available in sedans, SUVs, or passenger vans. Party limo buses are available for larger groups. 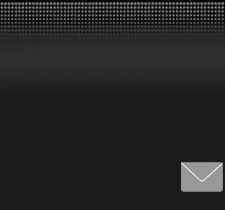 Please click here for more info. Let Family Car Service highlight your High School Prom or Homecoming memories with safe, and professional transportation to and from your school’s events. Average size stretch limos start from 6 up to 12 passengers. Larger parties may inquire about the 14 passenger Mercedes Limo Coach or 32 passenger Limo bus. For more information click here. Experience red carpet service with specialized transportation in a Rolls Royce. We have Sedans, SUVs and Stretch Limousines available. Choose from a simple one way wedding transfer or by-the-hour limo wedding service for your transportation needs. Some hourly service limits apply on stretch limousines. Please call for options, or click here for details. Whether you need a sedan to a concert or a specialty vehicle like a stretch Hummer Limo to a sporting event, choose from a variety of vehicles for your concert transportation. Game day transportation can also be provided in SUV's or Vans to and from Sun Life (Miami Dolphin) Stadium, Marlins Park, or the American Airlines Arena. Buses are also available for these events. Please click here for additional info. Please click here for additional info. Need a large SUV Limo to take a bunch of kids to a birthday party? The Hummer H2 Limo has got you covered! Want to celebrate your birthday with friends in a stretch limo going to South Beach? 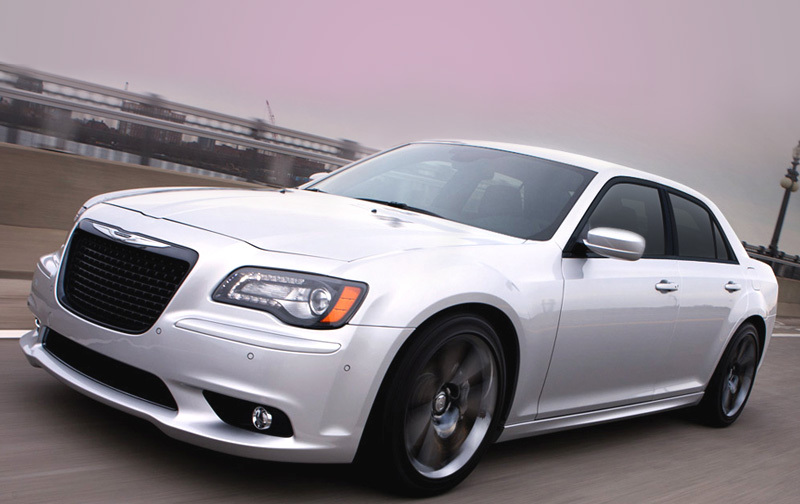 The Chrysler 300 Limo can handle that. Limo transportation services can also accommodate family, friends, and guests to and from events such as Bar Mitzvah or Bat Mitzvah parties are other formal occasions like Quinceaneras. Any one of our stretch limousines can help make that special occasion a memorable one. Party buses and limo coaches are available for larger groups. Click here for more info. © 2014 Sea Air Limo Service Inc. Last updated:November 12, 2014. Designed by JET Studios Inc.